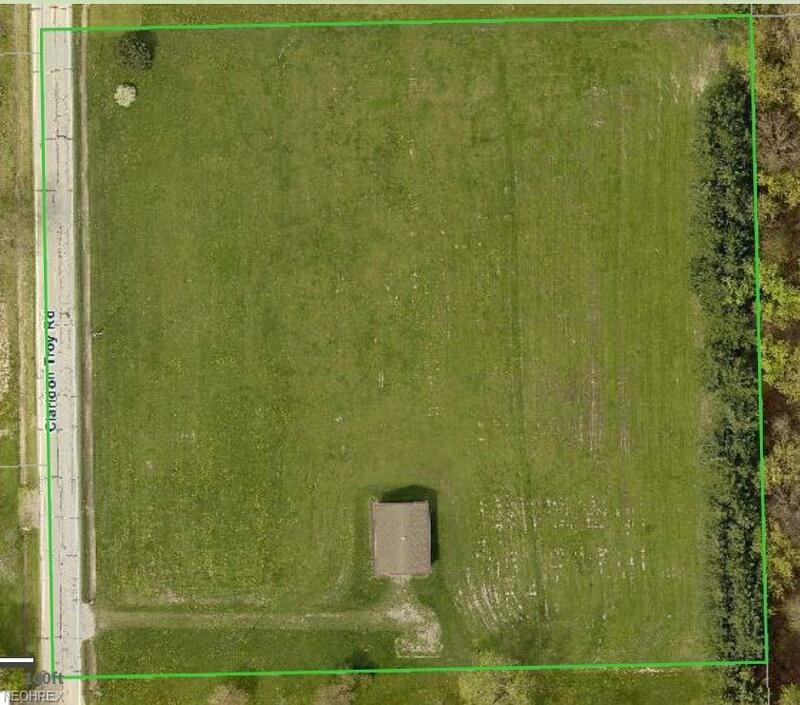 Nice building lot in Berkshire School District. Located in Claridon Twp. and only a 3/4 mile from the Highland Bike Path and the new Claridon Woodlands Park! 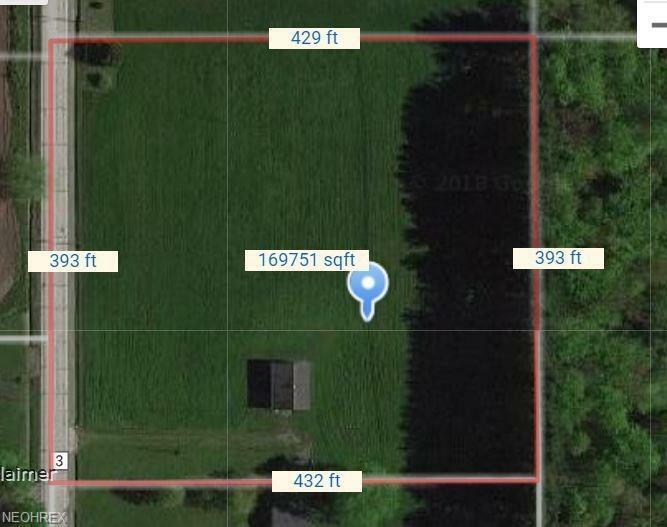 This parcel has driveway and 30x40 Pole barn with 10' overhead door, concrete floor and electric. 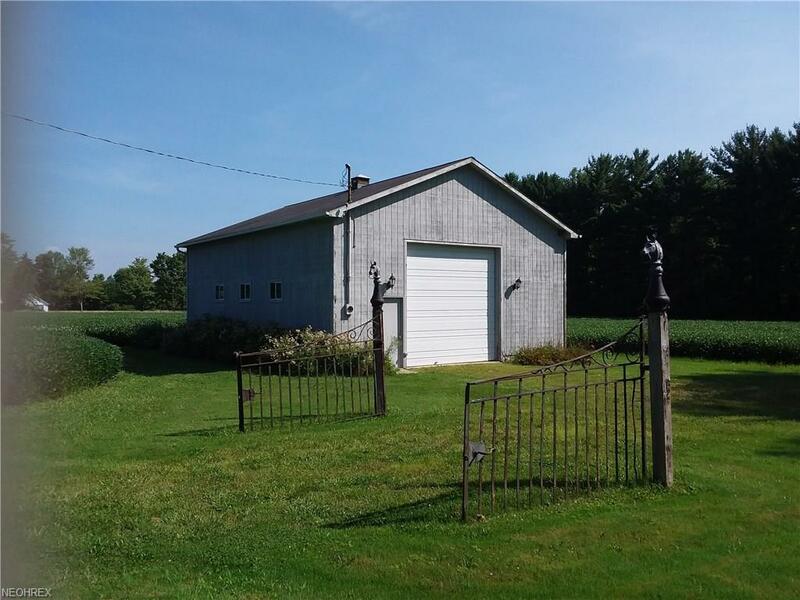 Adjoining 2.05 acres with 4 bedroom, 2 full bath home and outbuilding available for $180,000. Currently being farmed and subject to of 2018 crop harvest. Listing courtesy of M D Realty. Listing provided courtesy of M D Realty.